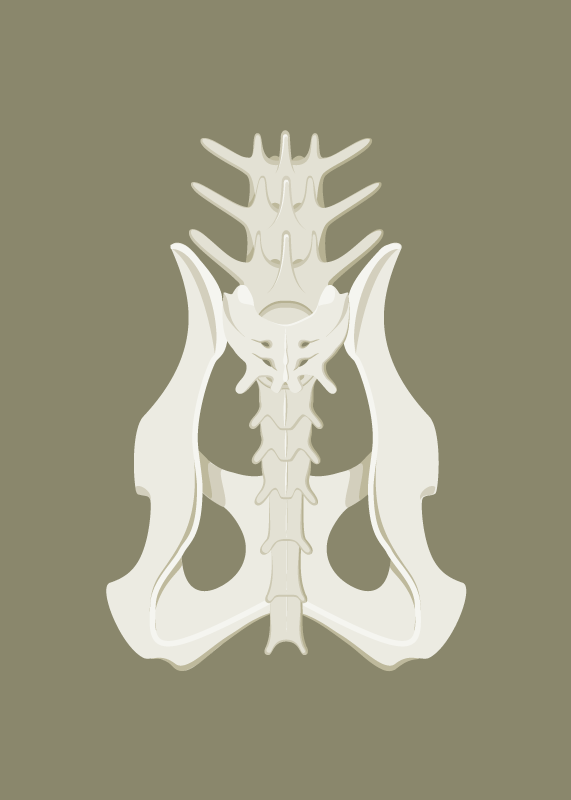 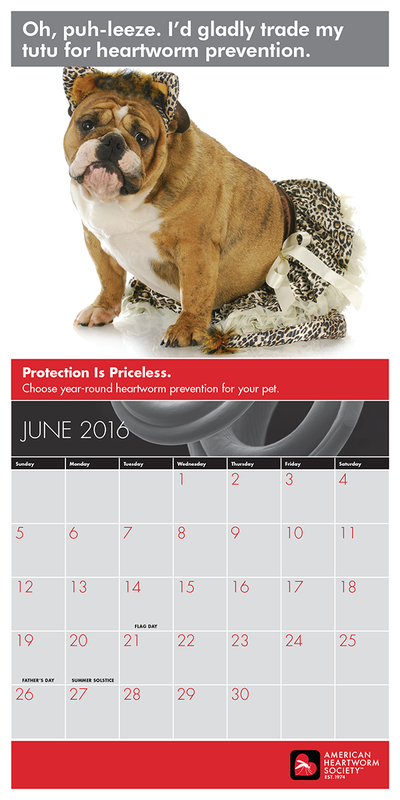 Design supporting animal health - Driscoll Design Inc. 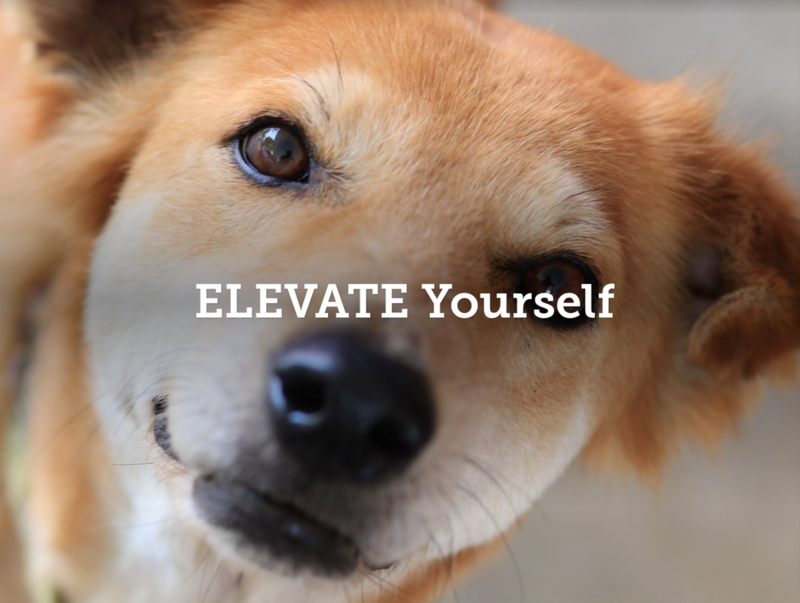 Dynamic presentation for a veterinary communications company, created in Adobe Spark. 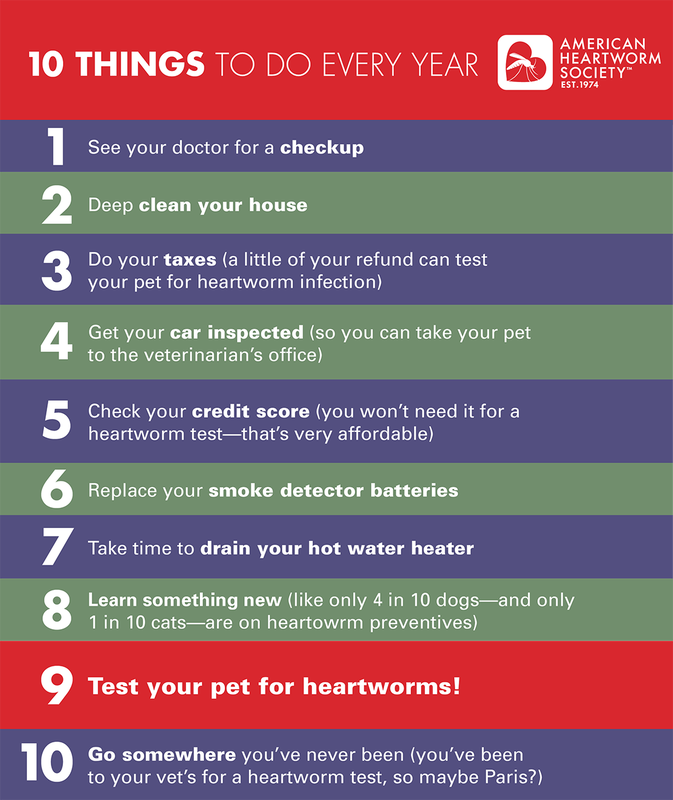 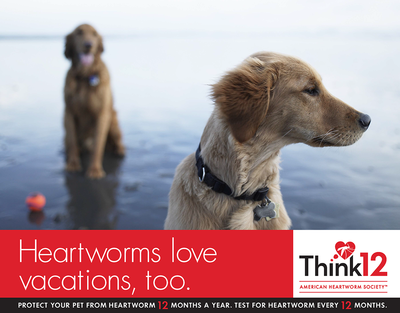 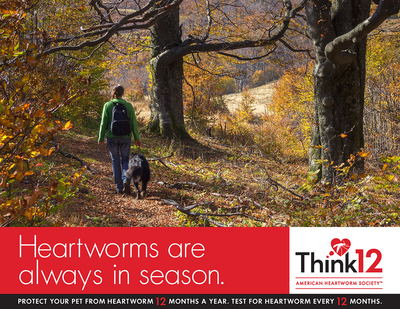 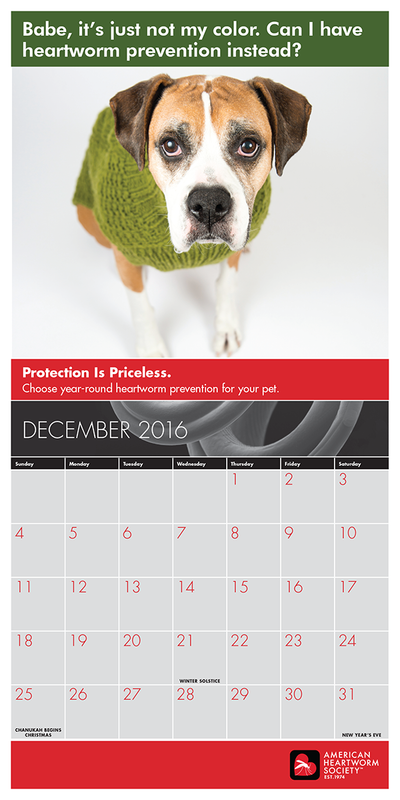 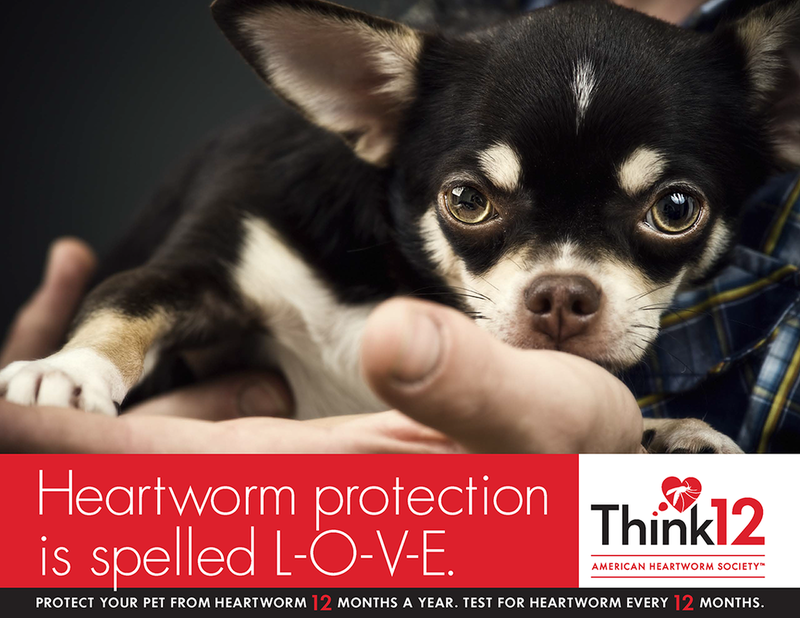 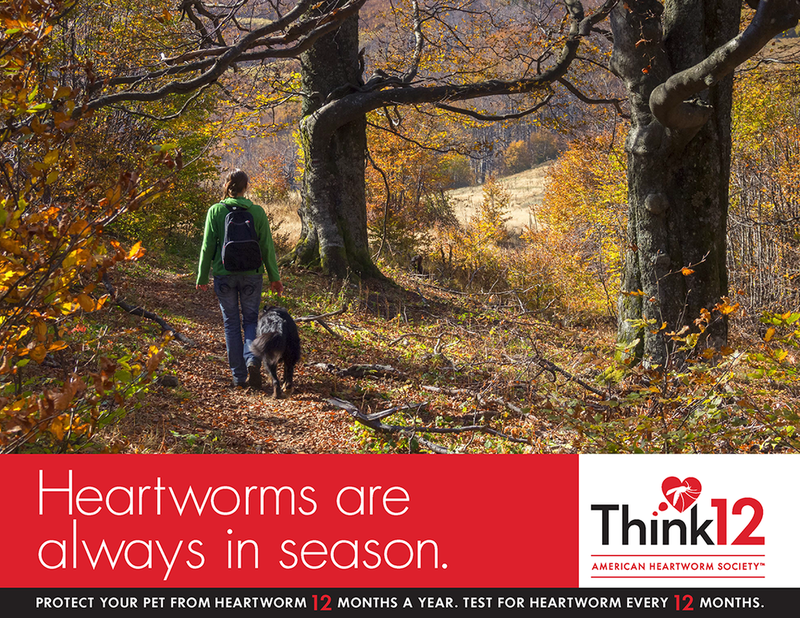 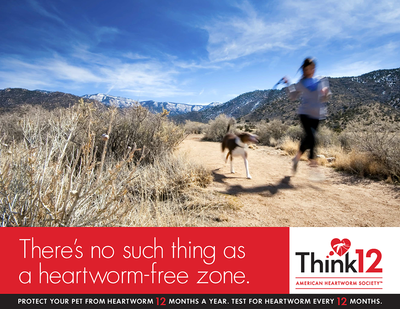 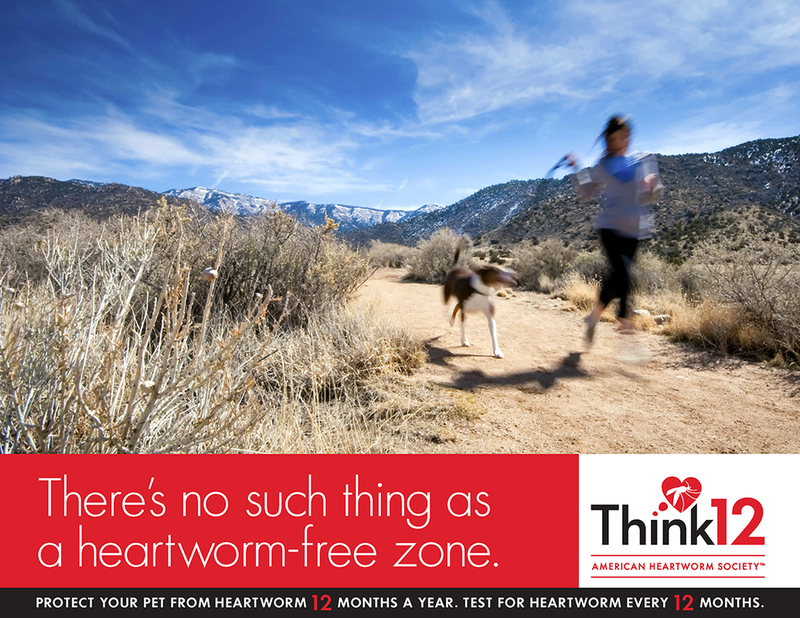 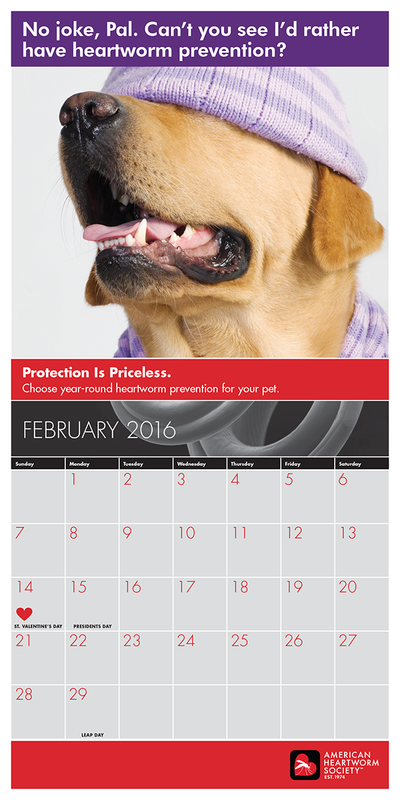 ​Calendar for the American Heartworm Society. 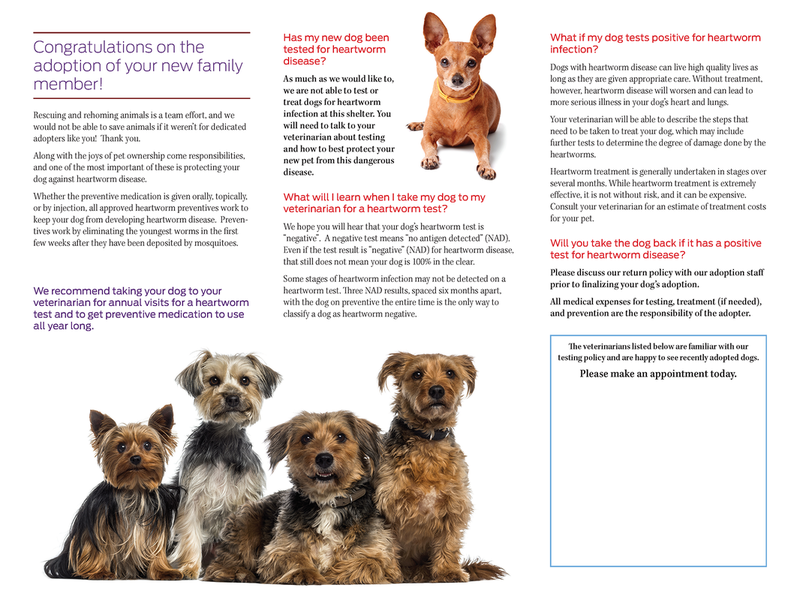 Nestlé Purina brochure on pet nutrition research and development process. 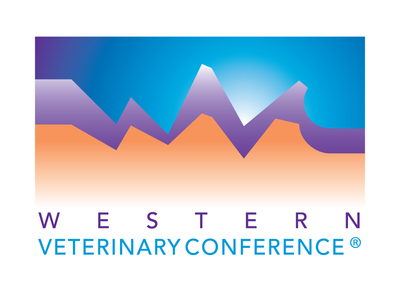 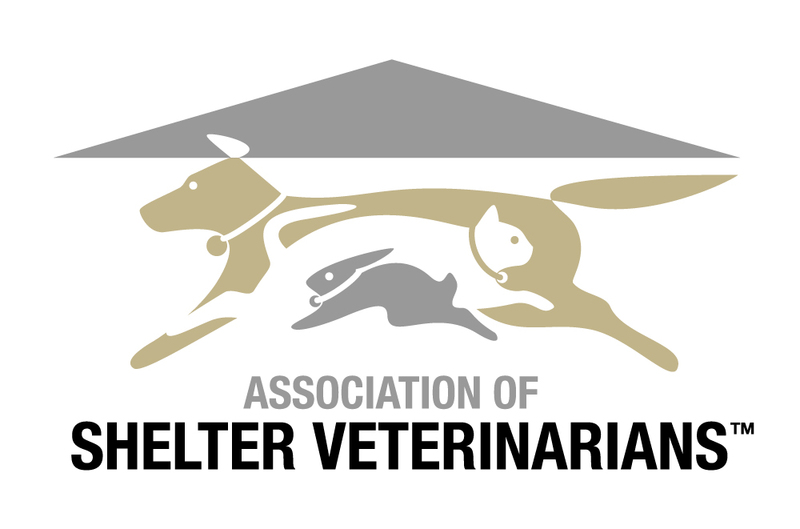 Brochure for Association of Shelter Veterinarians. 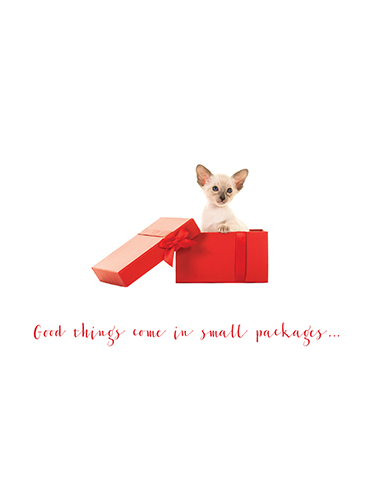 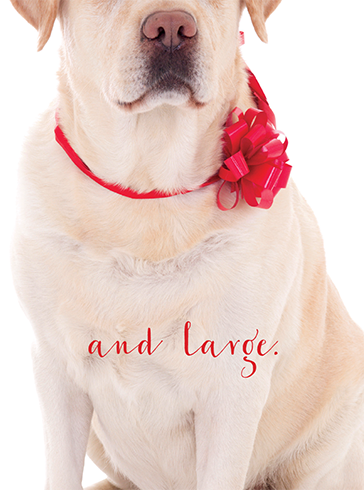 Holiday card for a veterinary communications company. Schering-Plough brochure on pet vaccination, cover and sample spreads. 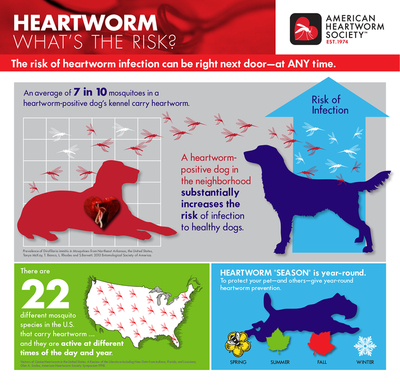 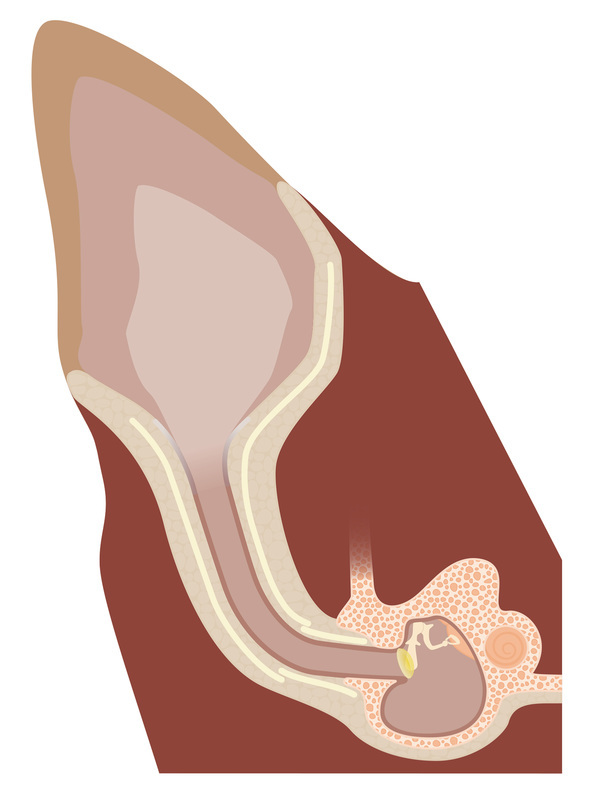 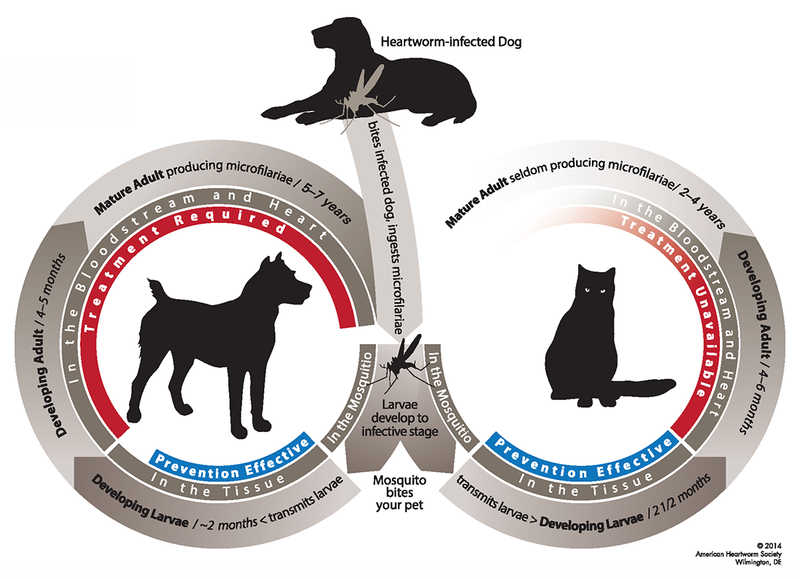 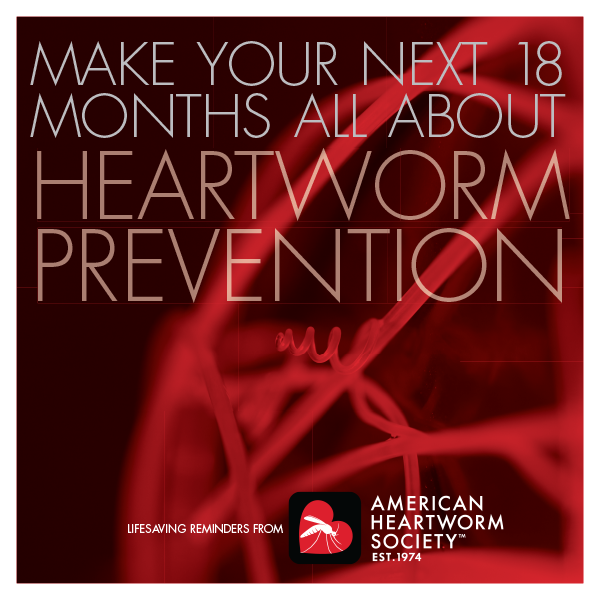 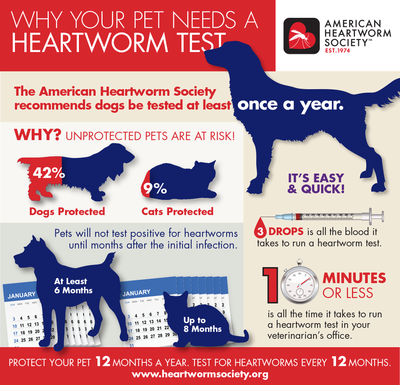 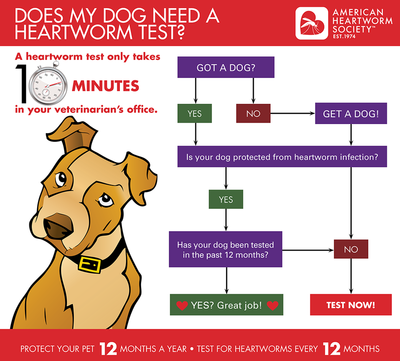 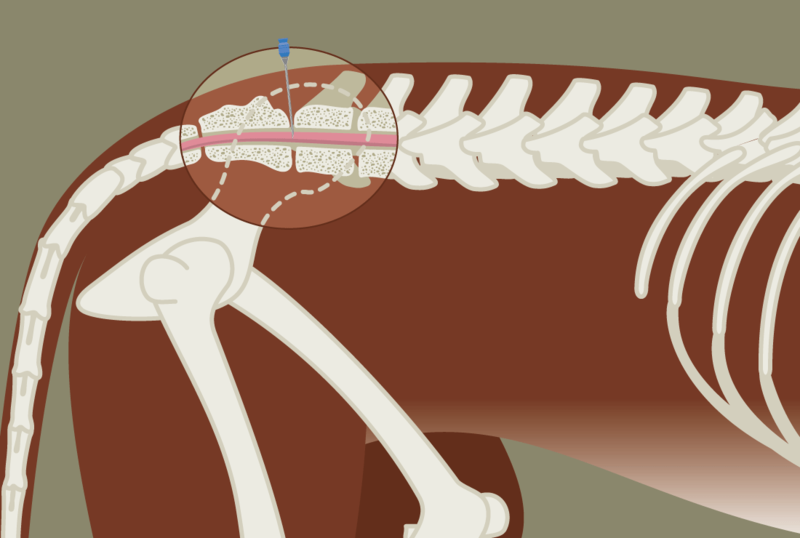 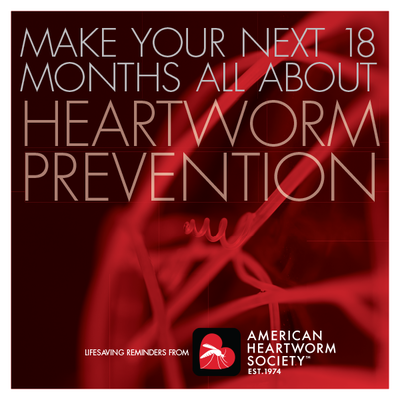 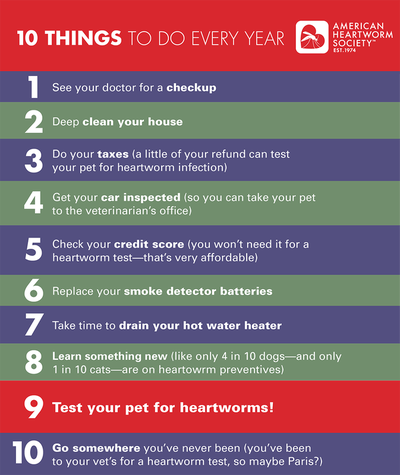 American Heartworm Society infographics and samples from a heartworm prevention poster series. Sample issue of a continuing education journal for veterinarians (note that advertisements are provided by advertisers). 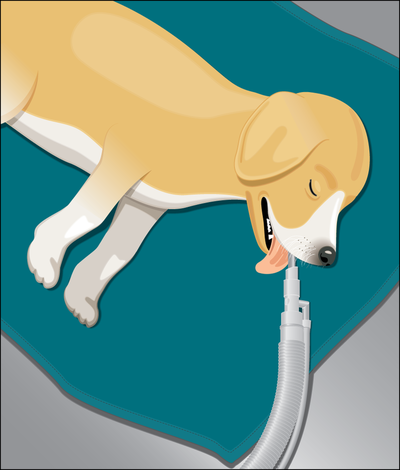 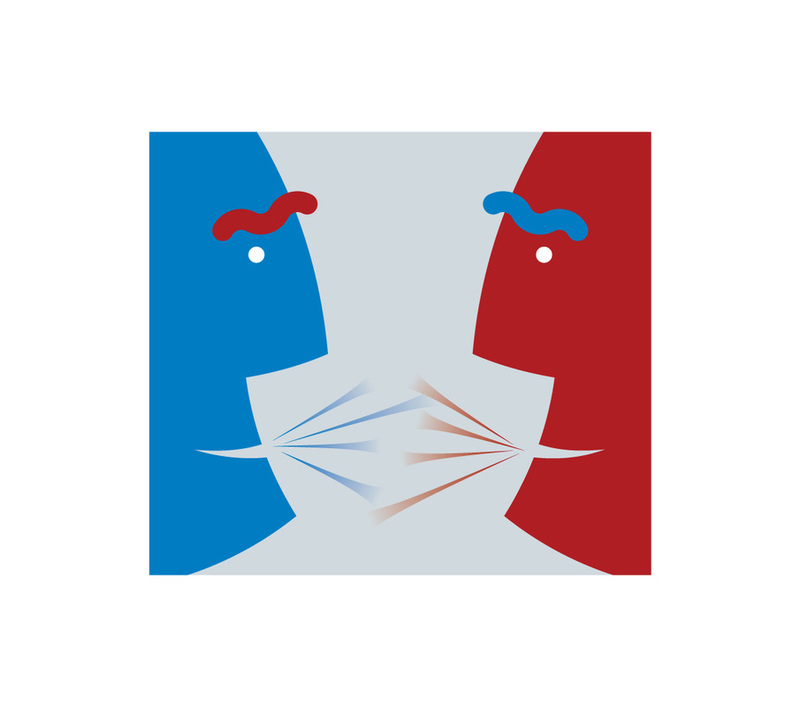 Various logos and technical illustrations.